The best of Chickasaw Point is the exclusive peninsula known as Point Place. 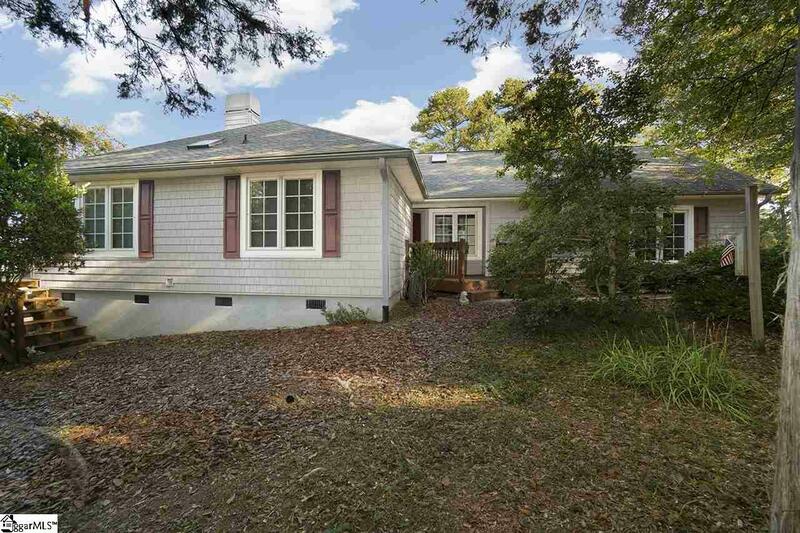 This 3 bedroom, 2 bath home is one of ony a few homes located on the peninsula. 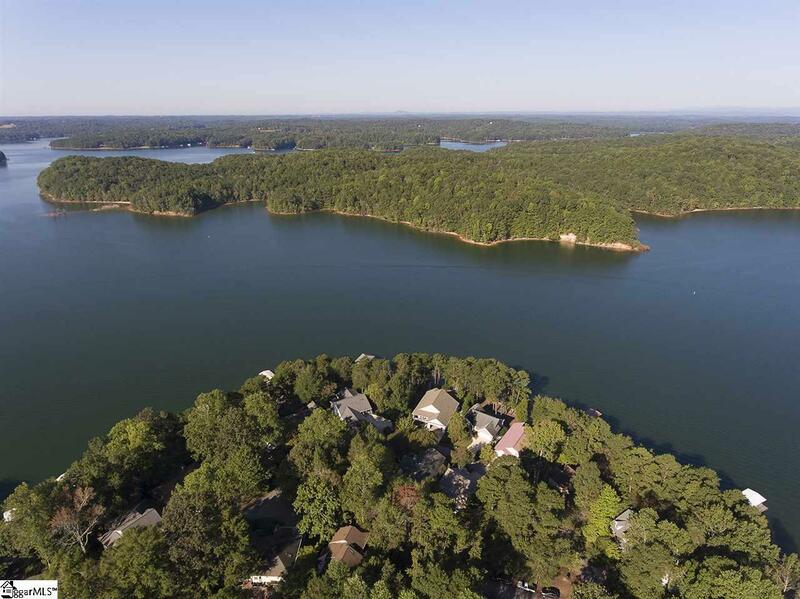 Current owners have a prime location deeded slip which is available for purchase to make your lake home complete. Your new home is within easy walking distance to the dock, the clubhouse, the pool, the picnic area and the tennis courts. 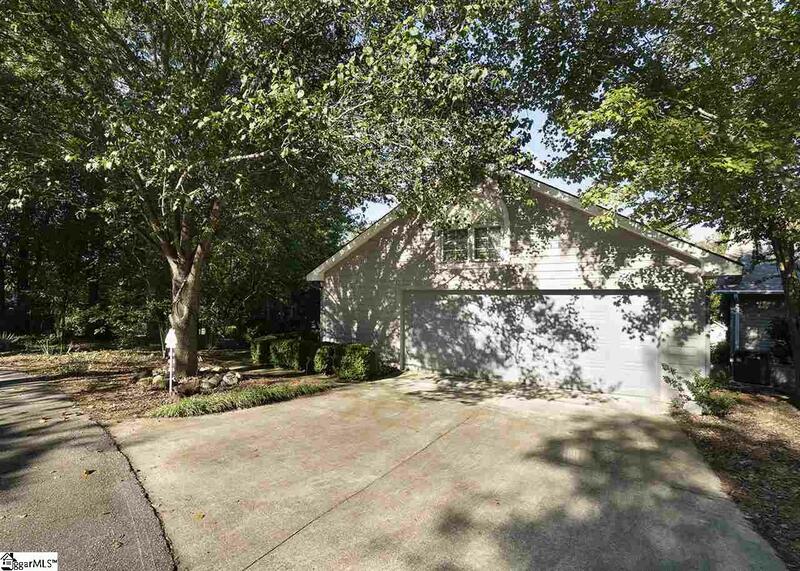 Situated on a large double lot, this bright and open house offers 3 car garage spaces, a workshop and abundant storage. Immaculately maintained, lots of usable outdoor space, tastefully landscaped and privacy to enjoy your time at the lake. 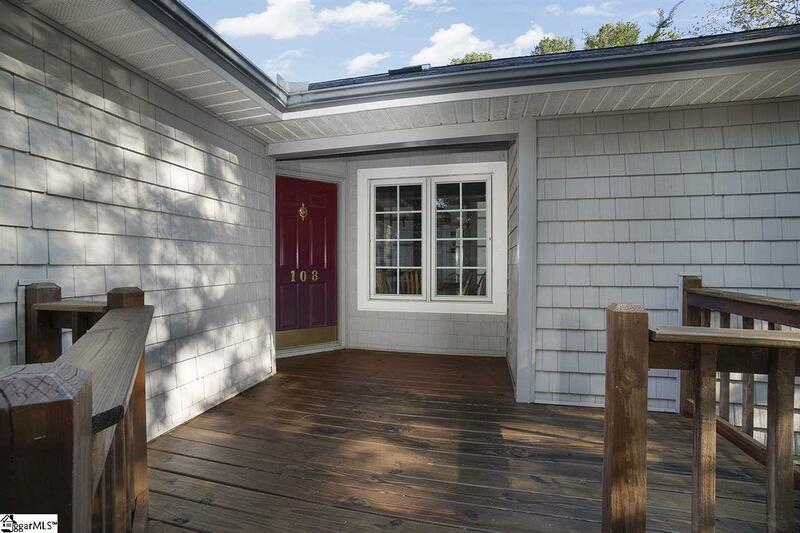 Whether full time or for your weekend enjoyment, this home offers options! Enjoy the outdoors on one of two decks or bring the outdoors inside in your fully screened-in porch. Unique wood ceiling and skylights add to the charm of this beautifully open concept home. Isn't it time you experienced the best of lake living in Chickasaw Point? Call today for your private tour. Listing provided courtesy of J. Tookie Nemchak of Keller Williams Seneca.